It would be a “huge mistake” to hand academies back to local authorities, Sir Michael Wilshaw, the former chief inspector of schools has said. Plans announced by Labour to allow councils to take back academies from failing trusts have divided opinion in the schools community, with some heads in favour but others concerned that the rights of schools to choose their own destiny will be curtailed. Angela Rayner, the shadow education secretary, is expected to flesh out her plans in a speech to the Labour Party conference this evening. The party has said it will not immediately return all academies to local authority oversight if it wins an election, but has announced a long-term ambition to see them all under some kind of local accountability framework. 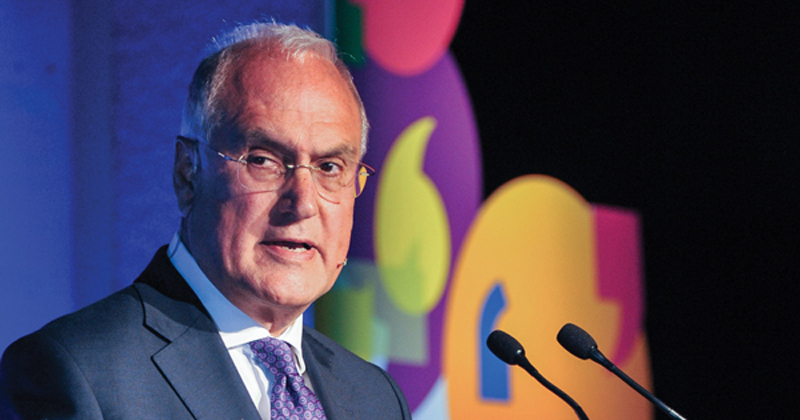 Addressing a fringe meeting at the conference earlier today, Wilshaw, who served as both a local authority head and at the helm of one of the early academies before joining Ofsted, warned against a return to the past. “I think it would be a bonkers idea, a huge mistake, to hand schools back to local authorities,” he said. “Huge mistake. You don’t want to make that mistake if you get into government. Wilshaw, who worked for many years in the London Borough of Hackney, said local authorities “had half a century to improve schools”, and “a lot didn’t”. He urged Labour not to “go back to 50 years ago, don’t go back to 20 years ago, when local authorities ruled and did a bad job in the main”. Meanwhile, the two unions representing school leaders are split on the policy. Paul Whiteman, general secretary of school leaders’ union NAHT, welcomed Labour’s plans to “re-empower local authorities” and restore “integrated local planning of school places across all types of schools to ensure sufficient provision in all areas of the country”. But although Geoff Barton, general secretary of the Association of School and College Leaders, said he agreed with Labour that current rules which force failing schools to academise should be scrapped, schools should still be allowed to become academies of their own free will. “We trust school leaders and governing bodies to make the decision that will most benefit their pupils, and so should Labour. “The policies of recent years have resulted in fragmentation in the education system and we would support an evidence-based review to see what improvements could be made.